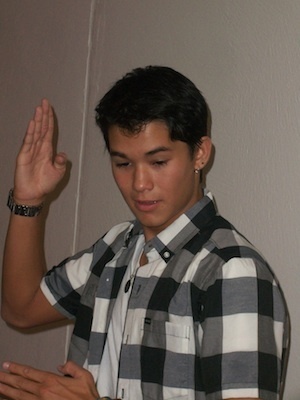 Rare Booboo Stewart Pic!....I think.. Found it on Google...had never seen it before.. Wallpaper and background images in the Boo Boo Stewart club tagged: booboo stewart booboo stewart seth clearwater eclipse movie fan art clearwater seth. Found it on Google...had never seen it before. r u doing the robot??? hey that was in Bloomington Illinois where i got to meet him. He is so sweet.